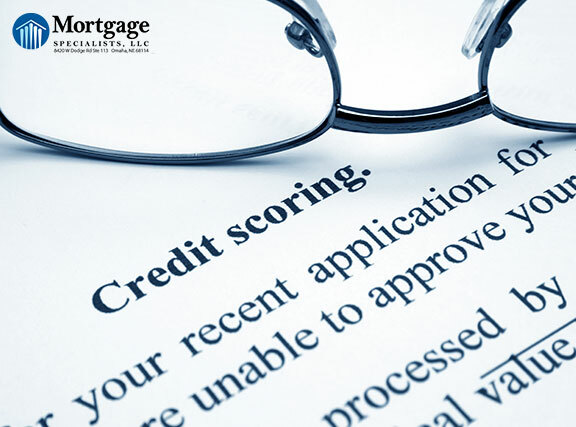 When you apply for a mortgage loan, one of the first things your mortgage professional will tell you is to not do anything that can impact your credit until after you close. For instance, if you get a loan based on a certain amount of credit debt, then you go out and buy a car on credit, your loan amount can change drastically, potentially making you ineligible for the home you’ve put an offer on. Whether you’re purchasing a house or not, it’s good to know what actions can and cannot impact your credit. Here are some common actions that won’t affect your credit.